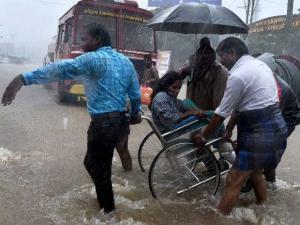 Rescuers shifting patients from a flooded hospital after heavy rains in Chennai. 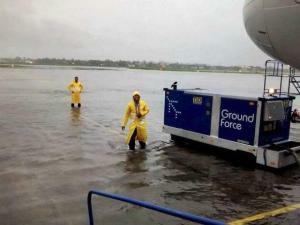 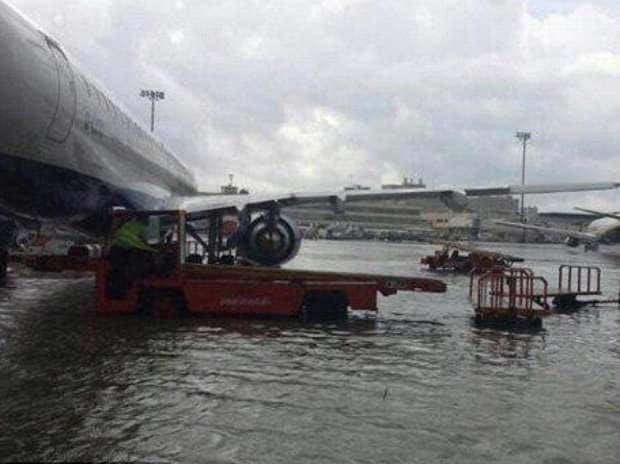 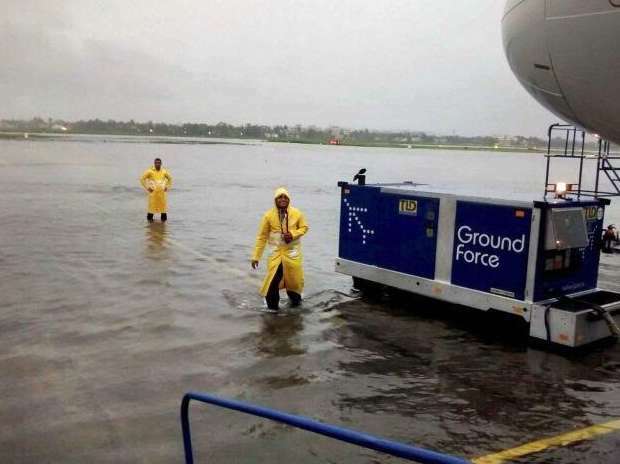 A view of flooded Chennai Airport. 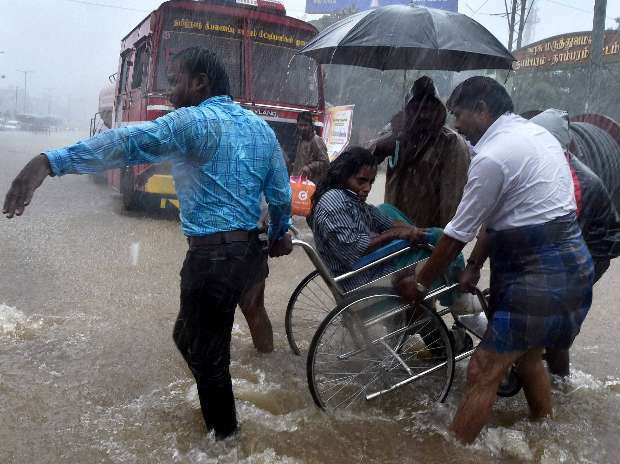 Patients and their care-takers being shifted to safe place from a flooded hospital after heavy rains in Chennai. 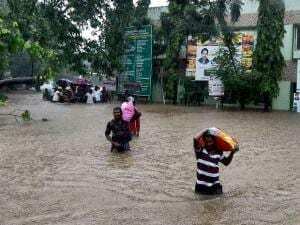 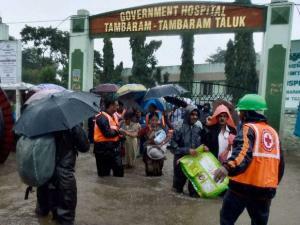 Patients being shifted from a flooded hospital after heavy rains in Chennai. 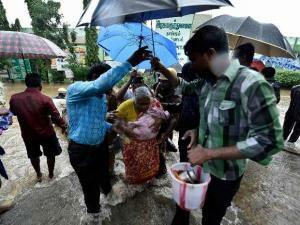 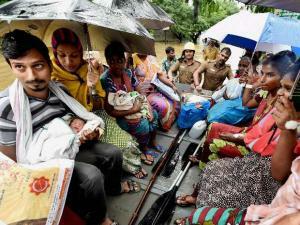 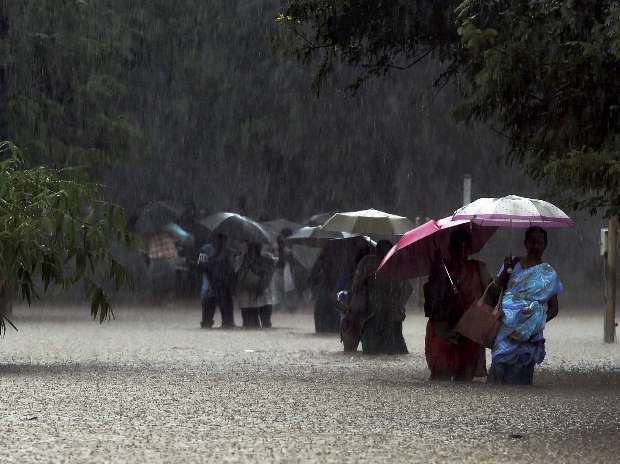 Staffs and visitors move from a flooded Government hospital after heavy rains in Chennai. 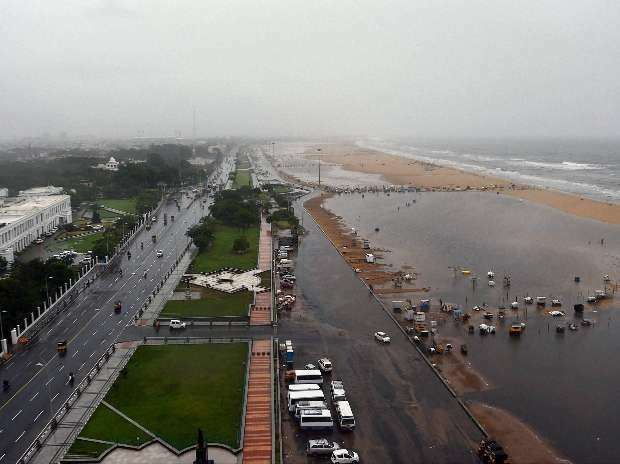 A view of the Marina Beach during heavy downpour in Chennai. 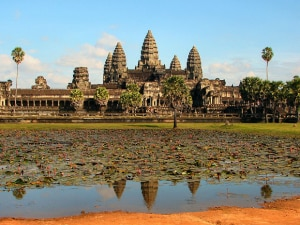 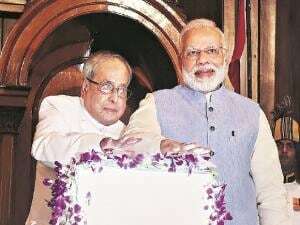 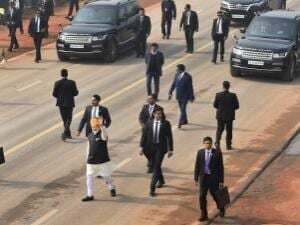 Normal life has been badly affected due to incessant rains. Patients and their care-takers shift from a flooded hospital after heavy rains in Chennai. 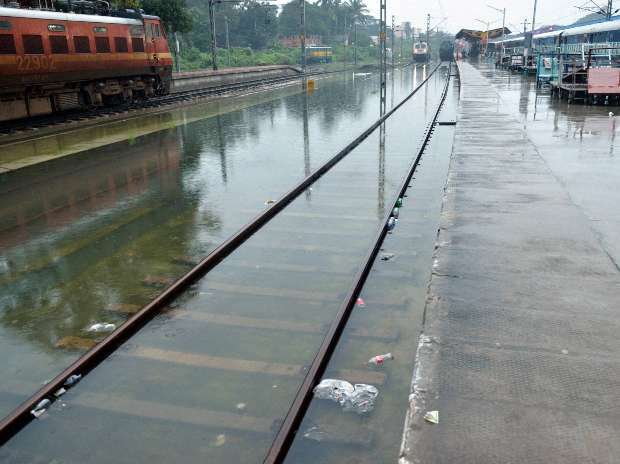 A view of waterlogged railway track in Chennai.